Great fun was had this week as I was out on about testing one of my favourite forms of transport! 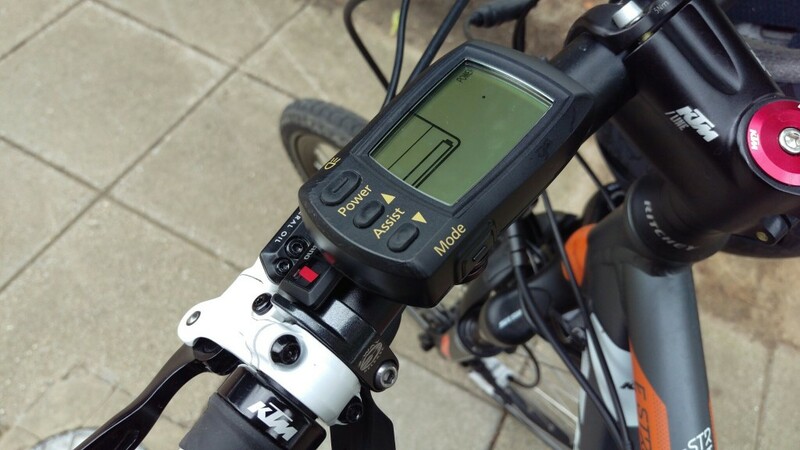 Yes, I was testing an super electric bike from those clever people at KTM. I even brought the bike into the studio to show everyone and nearly managed to run over a musician in the green room. 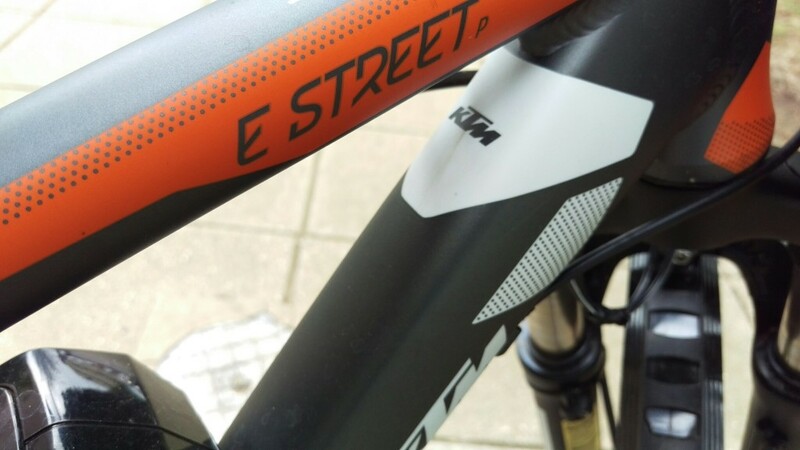 The KTM eStreet P is a really nice electric bike which makes great use of pedal assistance with the 250w motor giving you up to 400% assistance. I’m really impressed with the bike and I will be reviewing it in full later this week. 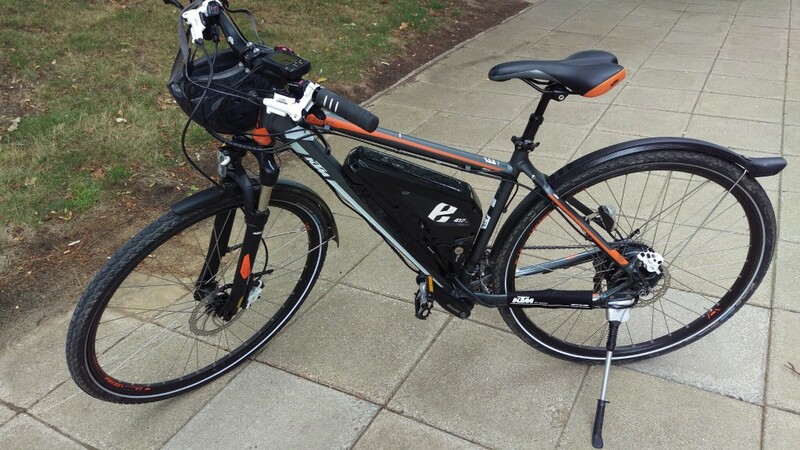 For now listen in to the stream and find out about this very nice eBike. Massive thanks to Louise Johnson at KTM Industries UK for all her help in getting the bike to me.